with the Chimps, Monkeys and Gorillas. 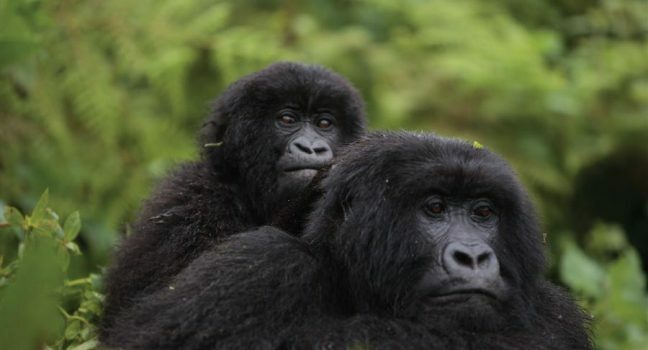 There is a time and a place to monkey around – and that’s during one of our private Rwanda, Kenya or Uganda Safaris! 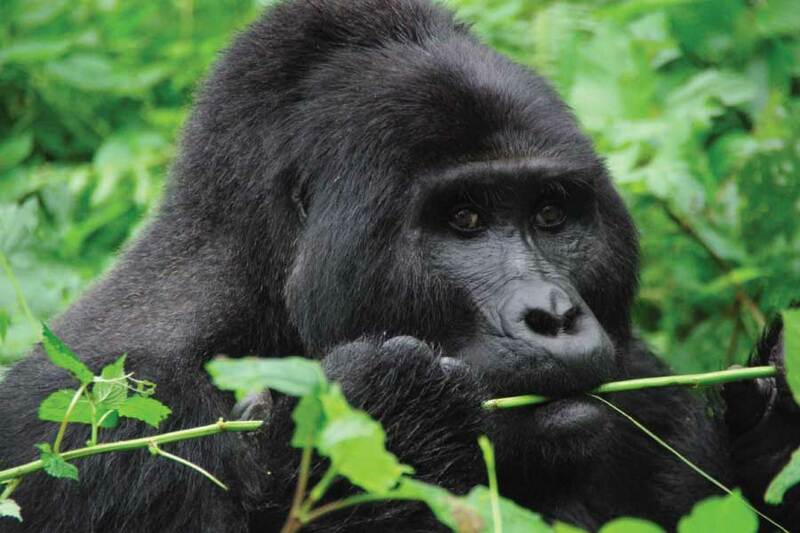 Experience an awesome encounter with chimpanzees and endangered mountain gorillas. 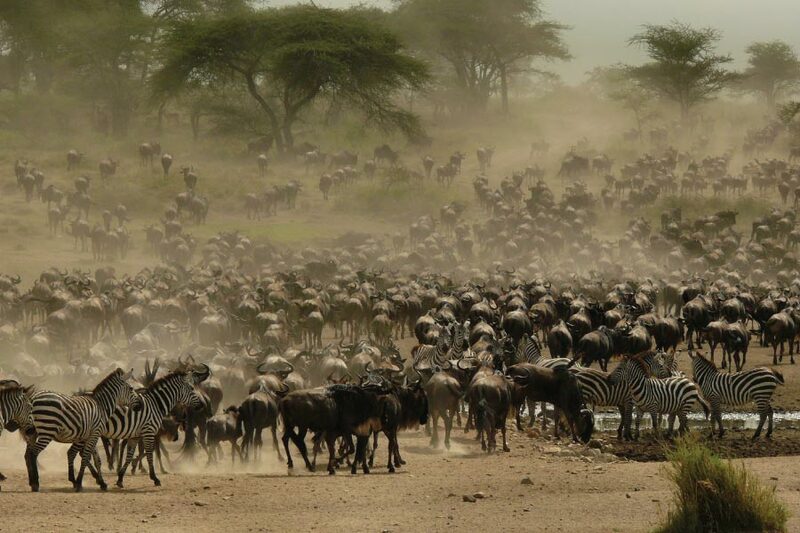 Discover the ever-changing views of the iconic East African savanna, unbelievable migrations, live kills, stunning waterfalls, snow-capped mountains, picturesque villages, carpet-like tea country, breathtaking volcanoes and countless lakes on your Uganda tours. 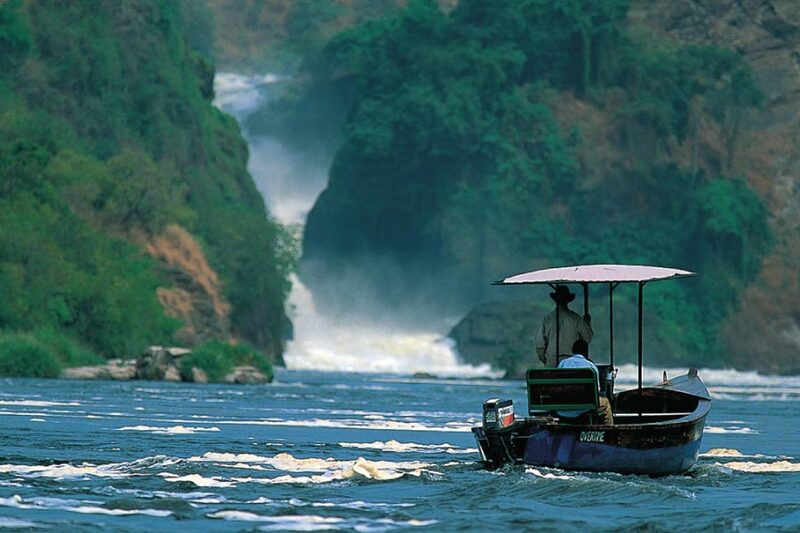 Most visitors come for gorilla trekking in Uganda, but you can also enjoy a leisurely cruise and explore the remote villages along the shores of Lake Victoria, Africa’s largest lake. 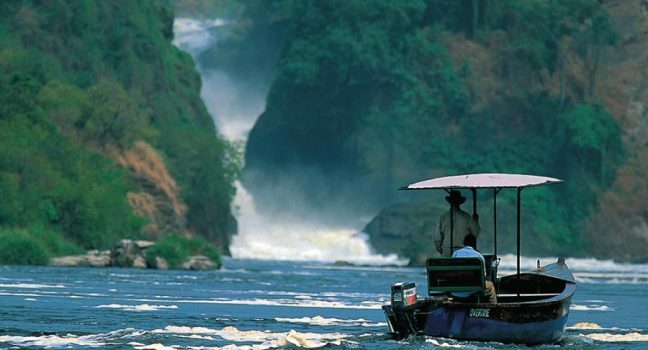 Taste the thrill of Africa’s most challenging white water rafting on the Nile River, and watch hippos, crocodiles and buffaloes on a relaxing boat safari in Queen Elisabeth. 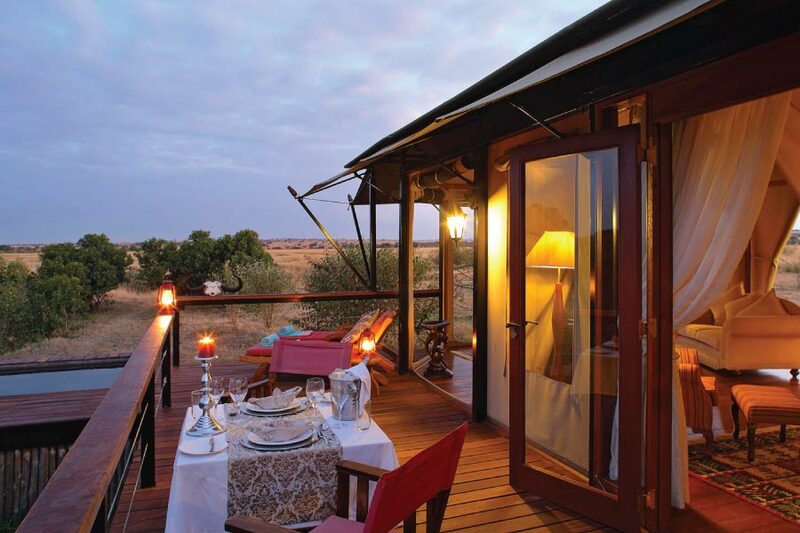 East African Jungle Safaris is a Tour Operating Company, offering a dedicated personalized service with a vast experience in planning Travel in East Africa. This country will take your breath away, from the magnificent landscapes, to the warm atmosphere radiating everywhere you go. 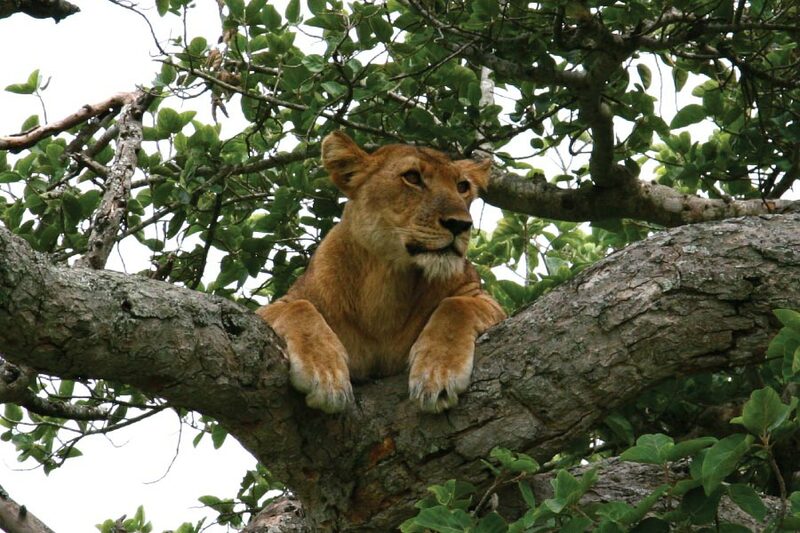 Full of adventure, prolific birdlife, the big five and incredible gorillas, there’s many reasons why we think Uganda is one of the most naturally beautiful countries in the world and deserves the name "Pearl of Africa". 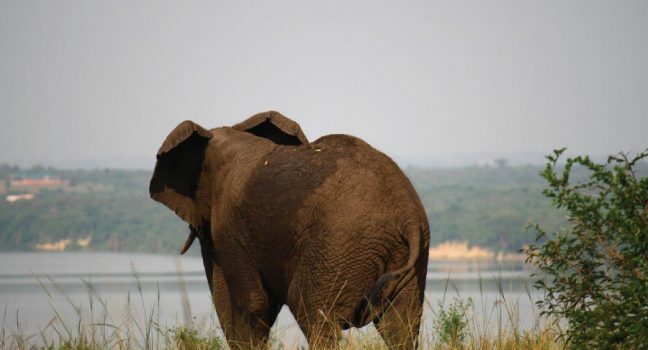 Our Uganda safaris truly offer you a broad taste of everything an African Safari has to offer, and you can tailor your experience to suit your desires. 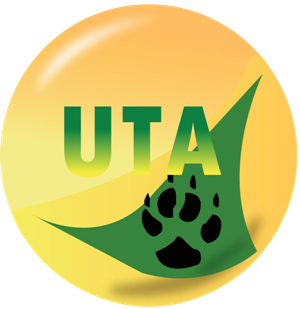 This is where Ugandan gorilla roam in the misty jungles of Lake Victoria, and also where lion, leopard, cheetah, buffalo and elephant rove the country’s verdant lowlands and deserts. 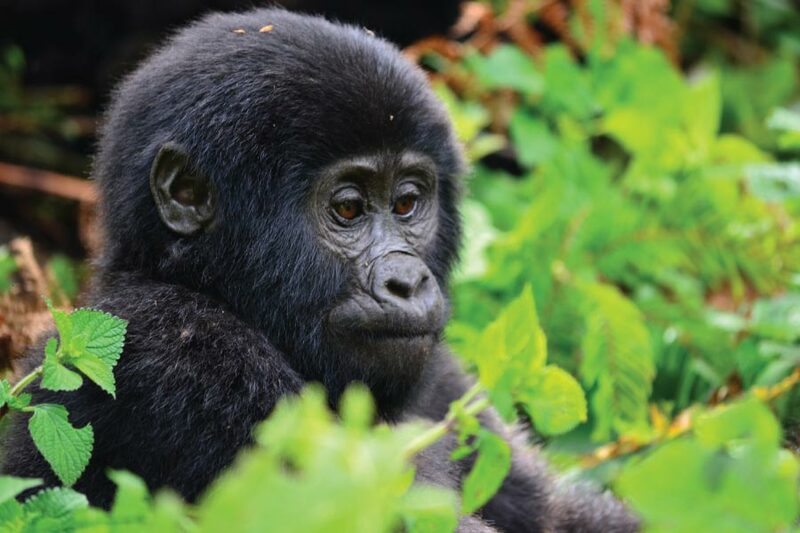 With so many unique habitats, you’ll find hundreds of different species and our guides guarantee a personalised and tailored travel experience, with everything from 4X4 savannah tours to Ugandan gorilla Trekking safaris. 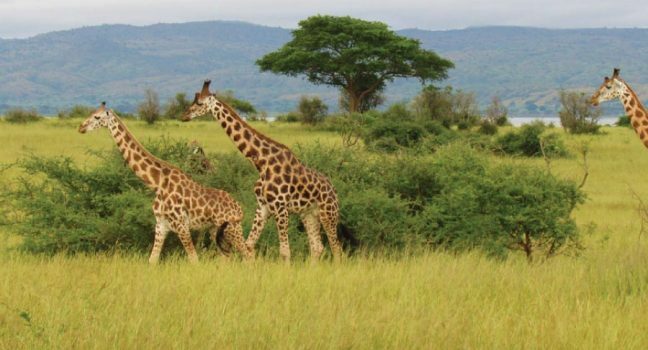 Rwanda is one of the most fascinating African safari destinations despite being the smallest landlocked state in Central Africa. 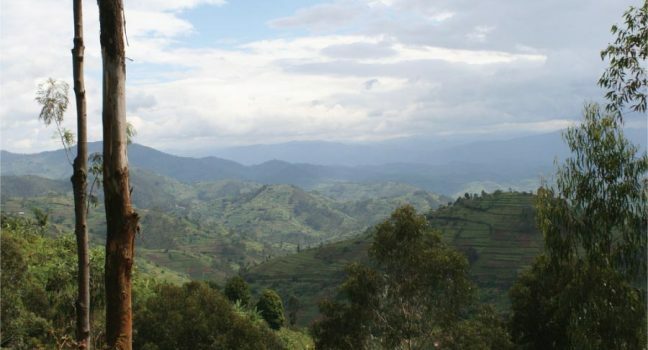 Dubbed the “Land of a Thousand Hills”, a safari in Rwanda offers visitors a number of delightful activities including the most sought after gorilla trekking tours, chimpanzee tracking, golden monkey tracking, wildlife viewing, Kigali the cleanest African City, The Genocide memorial sites, the people, cultures and the Food. 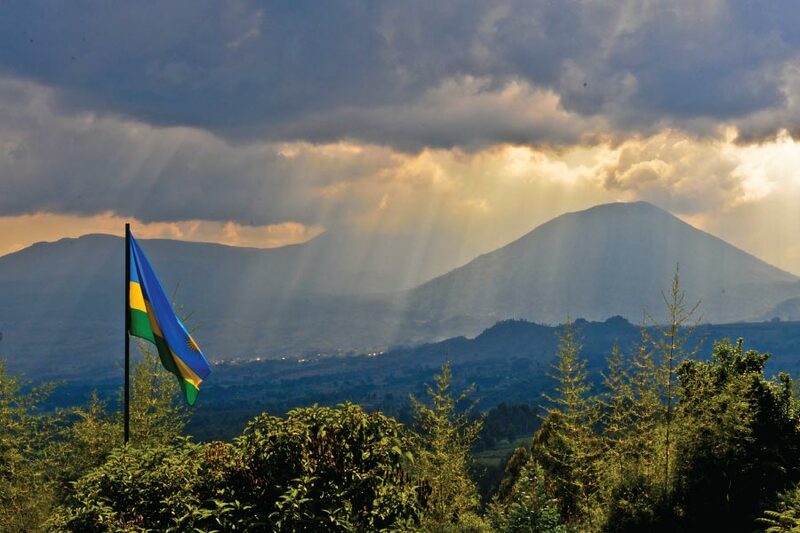 Two major attractions that may catch your interest - the endangered mountain gorillas of the Virungas in Volcanoes National Park, and the 1994 genocide memorial in Kigali. 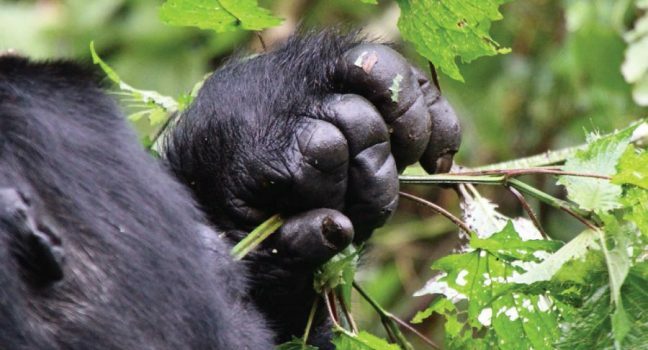 For a wider primate experience, you can combine a gorilla trekking Safari with chimpanzee tracking in Nyungwe Forest National Park or a visit to see the golden monkeys in the Volcanoes National Park. 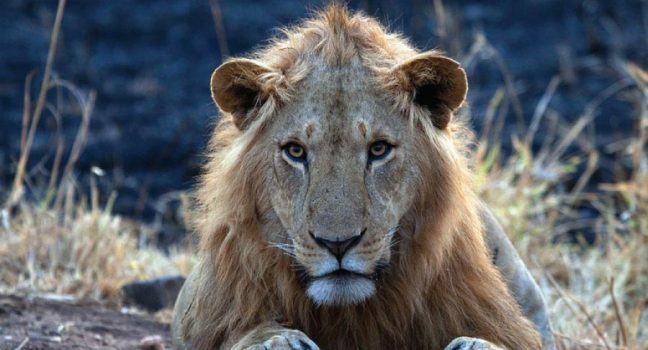 His Royal Highness Prince Henry of Wales has been appointed as the new African Parks President. Tribute to kanyonyi the fallen Gorilla in Bwindi National Park Uganda. 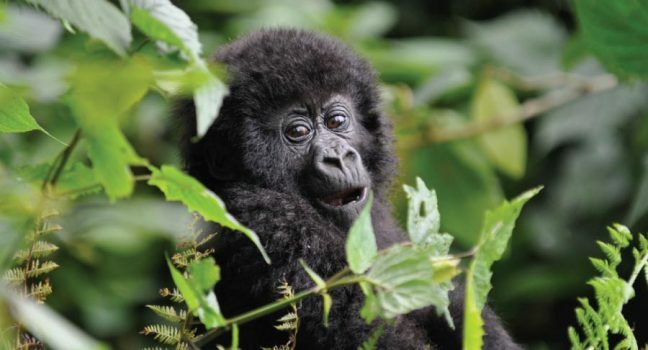 Wildlife is thriving in Rwanda’s national parks again.